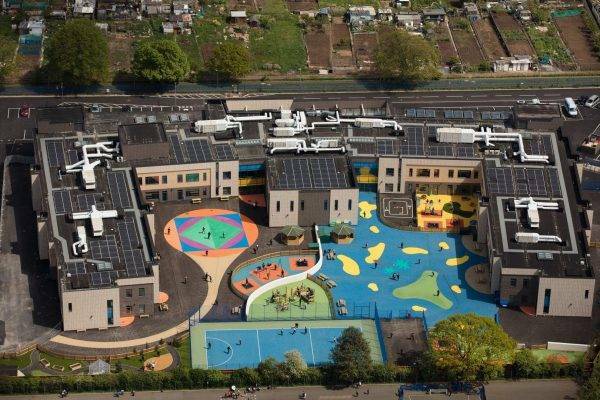 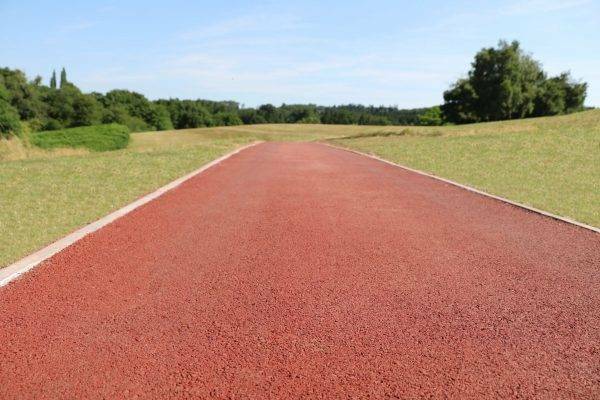 Vibrant school surfacing for Marjory Kinnon School in Middlesex from NatraTex. 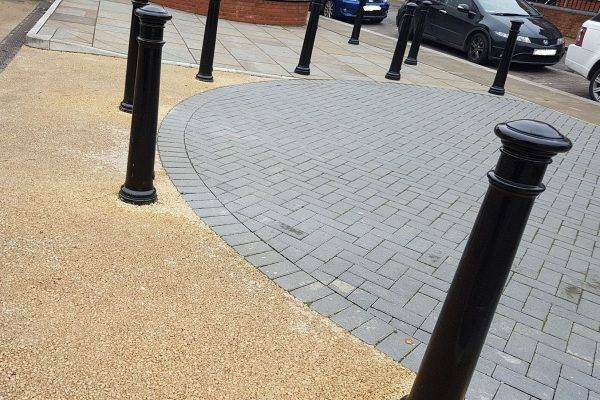 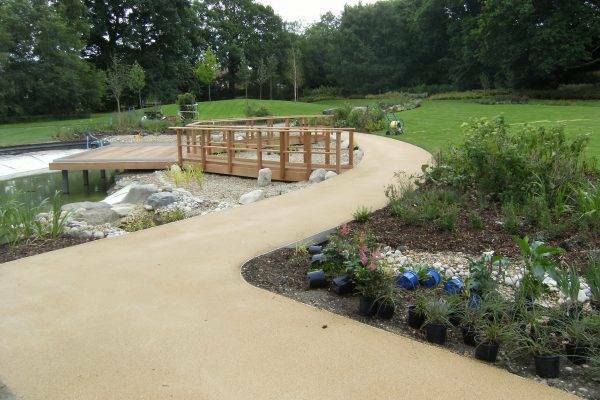 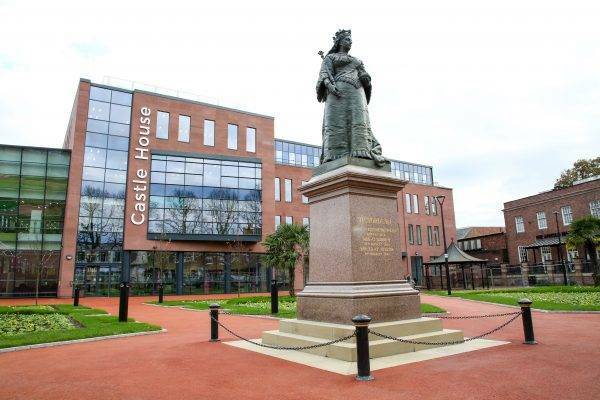 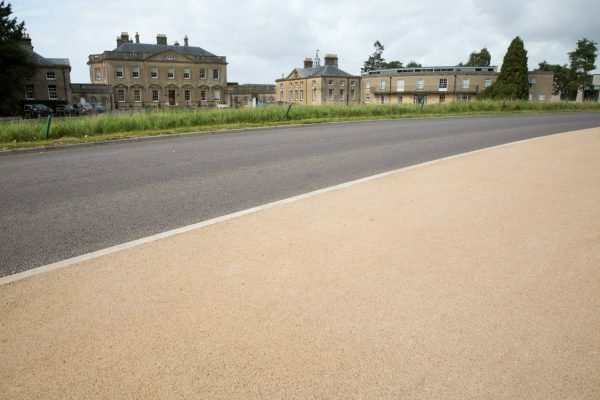 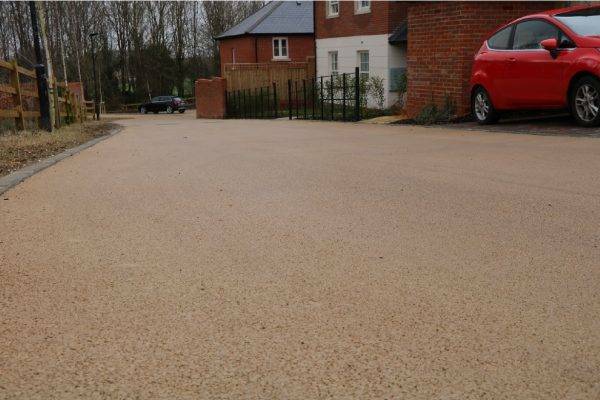 Regenerating Queen's Gardens in Newcastle-under-Lyme with warm NatraTex Terracotta tones. 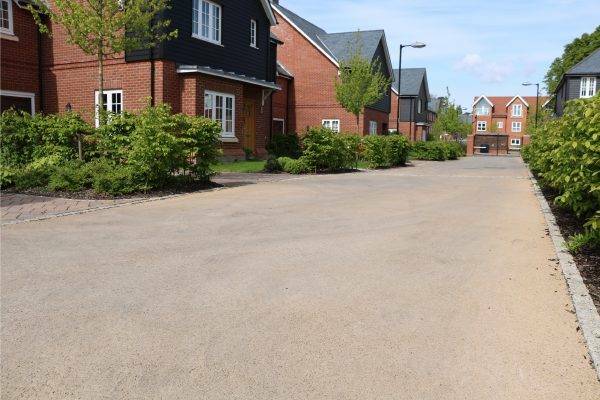 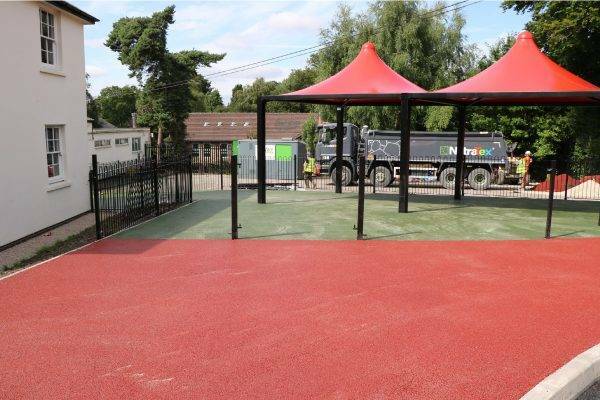 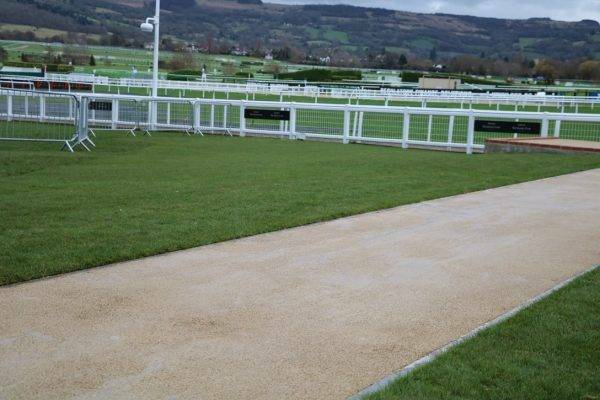 Bright coloured paving to create playground and car parking using school surfacing from NatraTex Colour.